OmniBlend Australia is proud to support these amazing blogs and businesses. 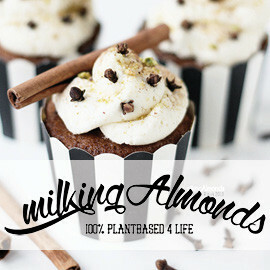 For inspiring recipes, products and healthy living ideas please check them out and show your support. 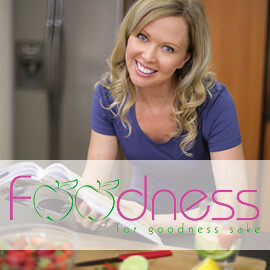 Foodness for Goodness sake is a fantastic food blog full of tasty recipes by Gold Coast mum and all round kitchen genius Jenine Parkinson. 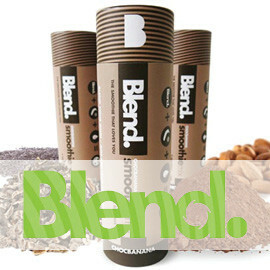 Jenine offers a wide range of both sweet and savoury recipes many of which use OmniBlend Australia’s OmniBlend V blender. She also has some great articles regarding health and nutrition. I have been an avid foodie for my whole life but after my diagnosis of gluten intolerance and fructose malabsorption my whole world had to change. I felt like the floor had fallen from beneath me as I could no longer eat whatever food I wanted. 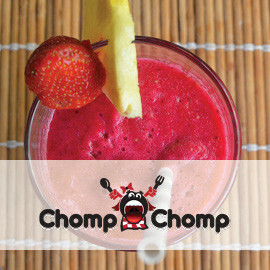 I created my blog Chompchomp to share my experiences on my quest for gluten free, fructose friendly eating. I hope my blog can help others with food intolerances maintain their love and passion for food. 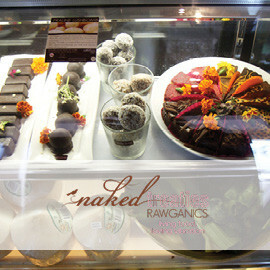 True beauty is created within..NAKED TREATIES..gets you the Glow from the inside out. 100% RAW, ORGANIC, VEGAN, GLUTEN, DAIRY & SUGAR FREE treats that are DELICIOUS on your LIPS but won’t go to you HIPS! Ness is a qualified nutritionist, a life & wellness coach in-training, and a mother of two extremely energetic toddlers. 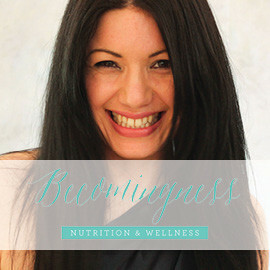 She has created Becomingness, a health and wellness website, to help women achieve their health and wellness goals by providing accurate, accessible and attractive products and services that promote motivation, empowerment, self-belief and happiness. 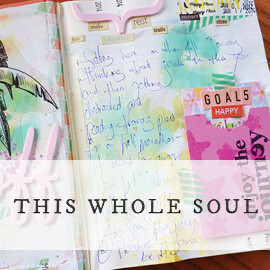 This Whole Soul started as a food blog but has become a grounding place for anything I create: once I got my body healthy, my spiritual self started to blossom as well. I’ve always loved cooking (& eating! ), but these days I like to explore food in a different way: by balancing taste and health, by celebrating the beauty of fresh food, and by being thankful for the way it heals my body, and positively affects my mood. Martyna Angell is a passionate food blogger, food stylist and photographer based in Sydney. 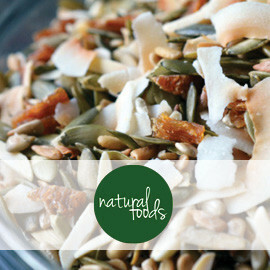 The aim of Wholesome Cook, her recipe blog, is to create a point of reference for healthy, nutritious and easy to prepare meals, without breaking the bank or over-complicating things. Think of it as an anti-revolution to the world of highly processed, fast-food and pre-packaged meals. Trine Rask creates mouth watering recipes and photos that will make you want to try and eat your computer screen. It is said that we eat with our eyes and Trine’s blog www.milkingalmonds.com is certainly a testament to that. Make sure you follow her on Instagram as well! 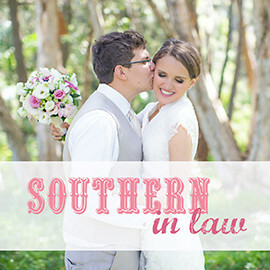 Southern In-Law shares Kristy and Jesse’s lives and their love of healthy living. 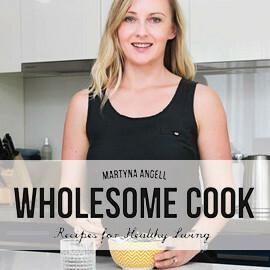 As a coeliac with a thousand and one allergies, Kristy is passionate about creating delicious healthy recipes that everyone can enjoy – regardless of food needs, allergies, budgets and equipment. Kristy believes that healthy food should taste incredible and loves to recreate healthier versions of classic recipes. 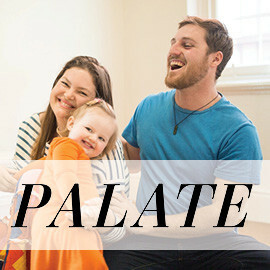 PALATE is a monthly online video magazine. They are a little family, Dylan, Priya and Olive. It’s like a regular magazine, but instead of articles they release videos. The idea with PALATE is to focus on what makes life beautiful, whatever that may be. PALATE is inspired by nature, food, family, art, music, design and community. 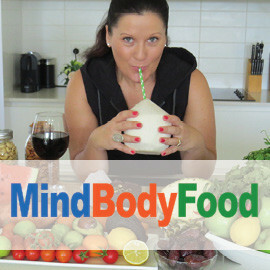 Viki Thondley is a Holistic Health Counsellor, Wellness Coach, Meditation Teacher, Stress Educator, Eating Disorder & Lifestyle Specialist. Recovered from bulimia nervosa and the many years of hormonal imbalances, food challenges and self-sabotaging behaviours’, Viki now provides holistic personalised programs, courses, workshops and retreats to inspire self-love, healing, body confidence and wellbeing. She is an author, speaker, raw chocolatier and whole-self-love advocate. 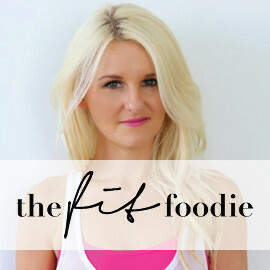 The Fit Foodie isn’t just any old recipe blog, it’s your body’s new best friend. Contrary to popular belief, you can eat delicious, indulgent food that is great for your body – and Sally’s on a mission to prove it. The recipes featured are nutritious versions of your favourite treats that are devised with your health goals (and taste buds!) in mind. 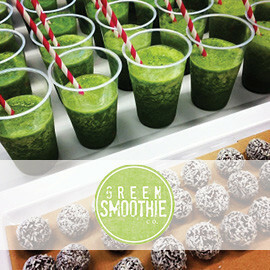 Green Smoothie Co.’s genesis was in the kitchen. After watching her struggle – and frankly, make a big mess – with the ingredients and bulky packets required to make a superfood-based green smoothie each morning, he figured there must have been a better way. She got tasting and testing (and he did too!) and now there is. Our Blend Smoothie mixes are designed so that all you health-savvy but time-poor folk can give your bodies the best without compromising in any way. We’ve done all the research, found the best ingredients, and popped it all together in a tube, just for you. Voila. 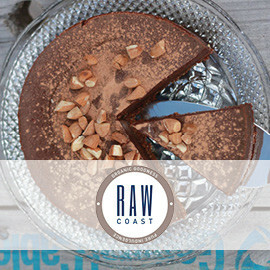 We have created a range of healthy, yet indulgent and tasty treats to offer your guests or customers. Guilt-free dessert or snacks? Yes please! We cater for cafes, restaurants, functions and special events such as birthday parties or weddings. 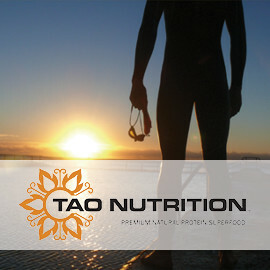 Tao Nutrition is award winning and internationally recognised for providing the leading natural protein superfood through a nutrient dense, premium quality and delicious recipe that won’t cause bloating, isn’t full of chemicals and will stop unhealthy snacking. Build your body from the inside out for vitality, energy and Glow to Burn. Since the launch of Nutrition Republic in late 2012, our focus has shifted greatly from sports supplements to a health foods. 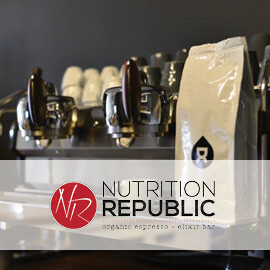 Our main focus is natural, raw and organic products as well as the introduction of our organic espresso + elixir bar! 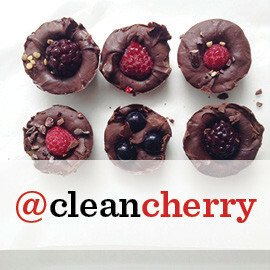 Cleancherry started as way of documenting my transition to a healthier, plant based lifestyle. I never put any thought into what I ate, until I realised the food we eat actually matters! Food doesn’t have to be complicated – simple, clean and natural is what I believe in. Tegan Ptasznyk is a Perth-based photographer with an appreciation for the natural world. 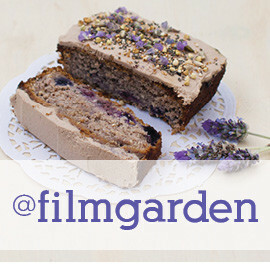 A curation of soft hues, nutritious food and creative styling, Filmgarden is sure to please the eye (as well as the palate) with her range of simple, healthy recipes. Hi. I’m Donna Wild. 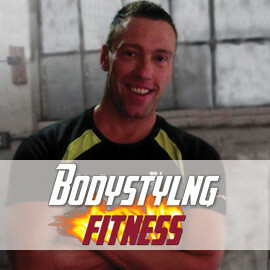 Vegan health and lifestyle expert and author of Vegan Diet Meal Plan. Welcome to Wild Donna! With 23 years of meat free living, learn from my mistakes. On my site I share with you how to go vegan and stay vegan and a thriving vegan! I combine the best of modern scientific research and personal experience and I share this with you in truly open and inspiring way. Let me hold your hand on your journey to going vegan. 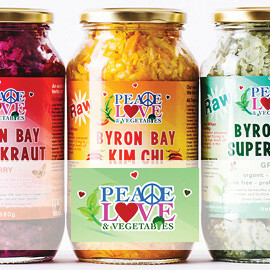 Welcome to Natural Foods Online Australia. Natural Foods Online Australia started with the goal to bring you the very best gluten free, paleo, organic, and most importantly natural foods right to your doorstep. I am an inquisitive soul, fascinated by all manner of things but mostly health, wellbeing, people and nature. 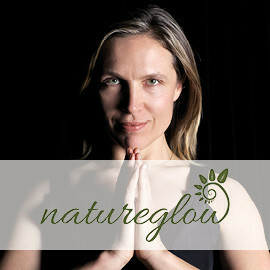 I grew up in inner city Sydney, spent close to a decade in the Byron Bay region and am now back South again working in the field of environmental sustainability and communications, teaching yoga and giving the occasional massage. My newest venture has been running ‘playshops’ on making your own natural skin care products. We hope you enjoy our passion for food and absolute dedication to quality, ethical food and professional service. 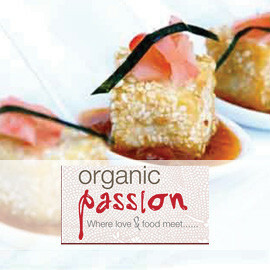 We trust you will feel, taste and see that what we offer you is the best in quality Vegetarian Catering. You can find us in stores all around Australia. If you would like to join our Affiliate Program please contact us.